You don't like when I wear this sweatshirt? Deal with it! 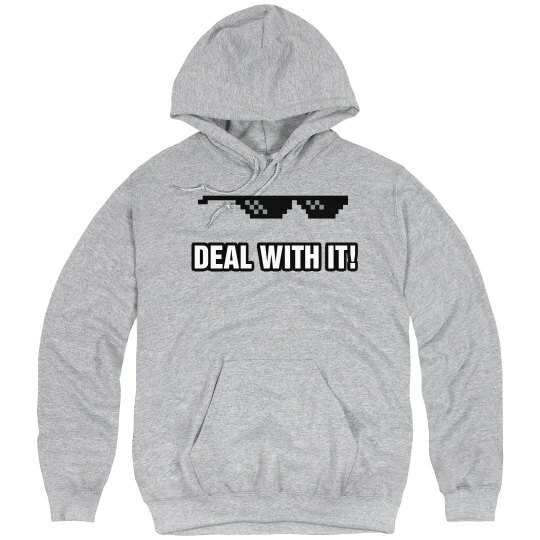 All your meme love friends will love this hooded sweatshirt! 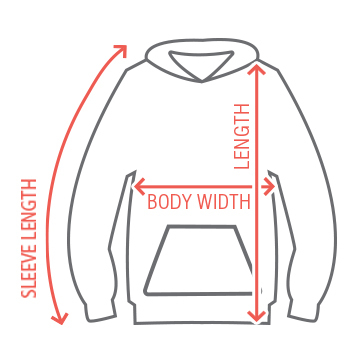 Customize your very own internet graphic hoodie!